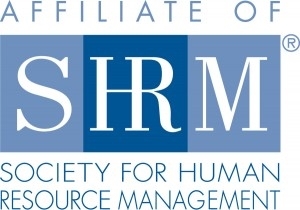 In alignment with our mission to advance the HR profession and serve the HR professional, the Wichita SHRM has identified the following initiatives for 2019: expand programming and networking opportunities, develop a mentoring program for new members and students, focus on new and existing member engagement, and reengage our committees. 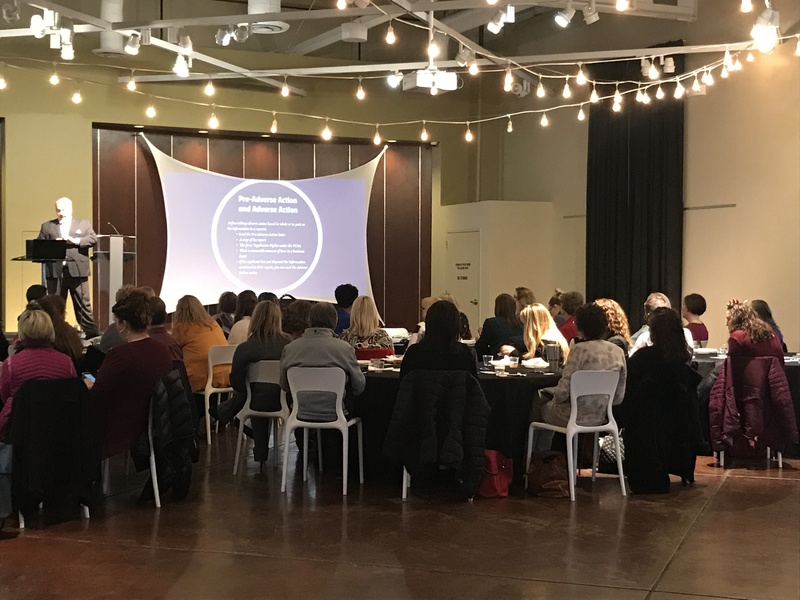 We are excited to implement the Wichita SHRM book club as an opportunity to discuss relevant HR and management topics through informal networking. 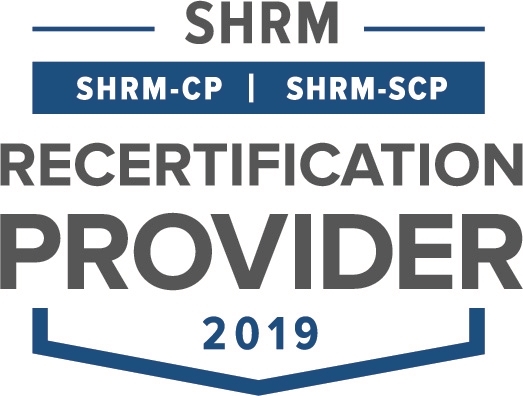 Our first book selection qualifies for PDCs from SHRM. See the event calendar for details and to RSVP. We hope to see you soon at one of our monthly chapter meetings, held the third Wednesday of each month at Abode Venue. Visit our Events page to sign up and keep an eye out for special events, too. We welcome your suggestions for events and activities. Contact a board member directly or email admin@wichitashrm.org.